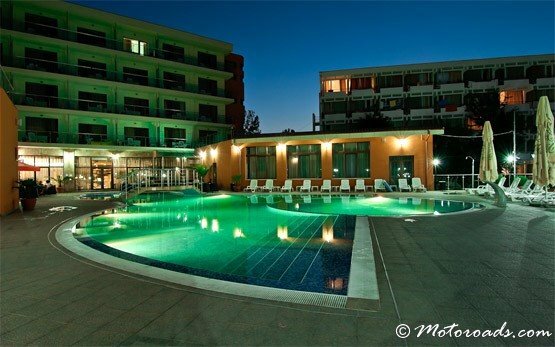 Saturn is the closest (4km) to Mangalia beach resort on the Black Sea coast in Romania. 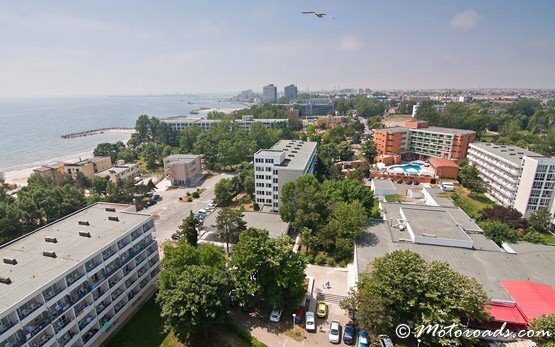 It is also 40 km South of Constanta and 120 km North of Varna airport, Bulgaria. 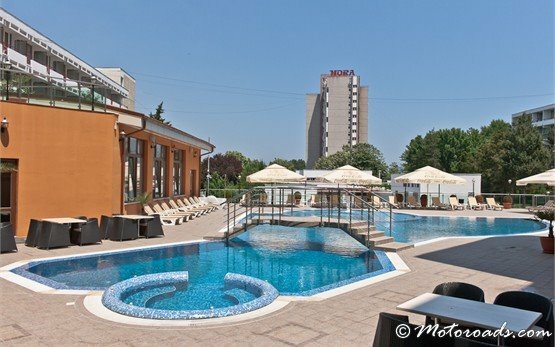 Like other resorts on the Romanian Black sea Riviera, Saturn resort compromises of spa hotels offering all contemporary facilities - medical centers, swimming pools with mineral water, heliotherapy and talazoterapy, nautical sports, fine restaurants, variety of shops and cruises.